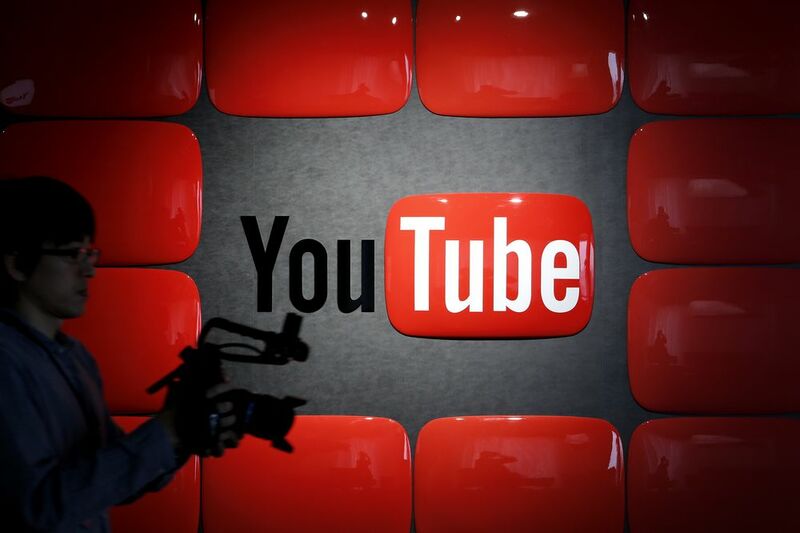 According to Bloomberg, YouTube has been developing two internal metrics over the past two years — one that is straightforward and gauges total time spent on the service (including posting and reading comments; not just watching videos) and a second that is slightly more nebulous, which the video giant is still working out. This second stat, per Bloomberg, is being referred to internally as ‘Quality Watch Time‘, and aims to identify content that is not only appropriate but constructive and responsible in some way. It seems like a good idea in theory but I don't see how they can determine what is "high quality". - It's so subjective. My feeling is that watch time on content on content of all levels of "quality" is very objective - I mean if the content isn't "high quality", then the watch time would be low anyway so why complicate things with this added dimension. Thoughts ? First thing that came to mind was that playlists will become useless. Extreme thinking here, I know. I personally, would like to see more avenues open for content creators to help the path against the torrent that everyone has to fight against. The whole quantity vs quality, from known creators, is getting on. I can speak specifically from the gaming scene, where I'm tired of being bombarded by the same content, just different voice with little to no effort in uniqueness. Very few in my opinion do a good job at working their brand, but most don't bother but post and post and post, to the point where I'm looking more for smaller and more targeted type of youtubers, like Lossy for BF5 news and Rag Tagg, for some gaming comedy. So, in a way, I do find this welcoming, as I would like to see the vast majority of them actually TRY to properly engage their viewers into discussion. However, like I said before, I feel more is needed. Hmm... I'm trying to map out in my mind how on earth they might implement something like that... Maybe it'd be some combined statistic between length of video, audience retention, keywords, and # of video likes? I'd guess videos that are more geared towards teaching will start to do better with the algorithm, and meme channels might take a hit. What strikes me odd about YT is that they seem to want to be a social platform but at the same time they are pushing creators to upload daily. This just creates a tug of war for user attention. Also, a new vector for the metric will be needed here, if they don't deal with it that is. Bring video curation into the platform and allow such channels to be monetized. To be clear, I'm not talking curation via editing, but rather creating broadcast playlists only. Right now the playlists are there if you wish to make use of them, but lack of any incentive means not a lot creators use them. I really do think there's something to be explored by YT, as I think if implemented right might stem the flow of less desirable content. I just don't have the time to upload daily or sometimes, even weekly. I've been going through health complications; and have literally uploaded nothing since last October. The last procedure that I am currently scheduled for is day after tomorrow; and hopefully after that one, I can settle down and try to get my creativity "rebooted". I too wonder just what the definition of "Ouality Watchtime" will turn out to be and how it is implemented. That aside, has anybody besides me noticed how since ReelSEO became Tubular they shy away from YouTube Partner Programme Monetization articles? The last solid post on that subject was nearly two years ago, in 2017. Perhaps they know something over there the rest of us don't; I am going to keep my eyes open. I think quality watch time will be a metric based on how a user interacts with the video, such as pausing, rewinding, clicking on cards that kind of thing. It will also more than likely drill down into how many times a person watches the video. If it has replay value it will be worth more and therefore will be promoted more. I remember nebulous from Star trek voyager.. they make for great explorations!